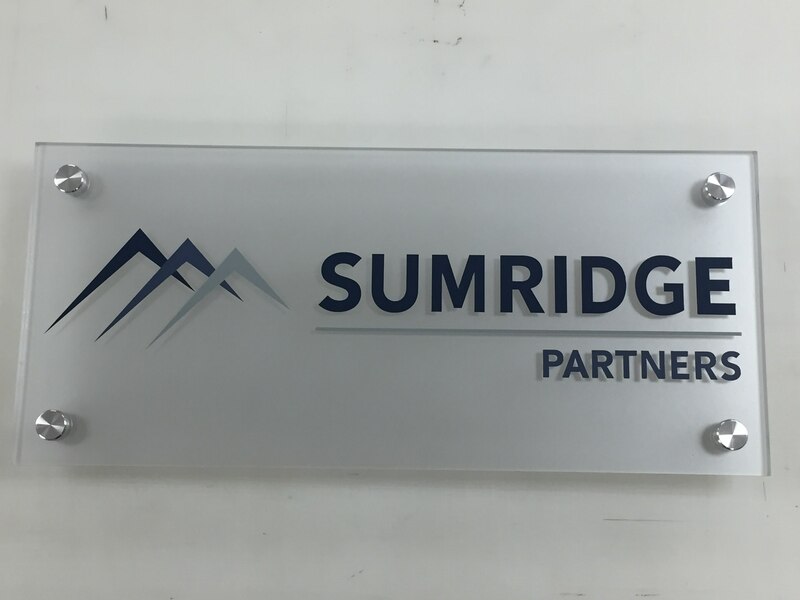 Whether you’re running a campaign, selling real estate, or promoting your business, a high-quality, well-designed sign can have an enormous effect on your success. 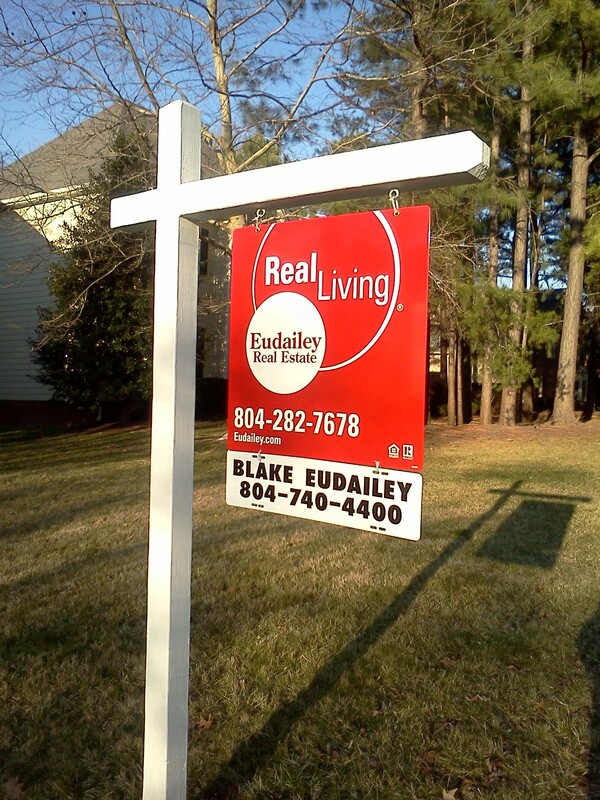 Signs are often the first thing that draws people’s attention and peaks their interest. 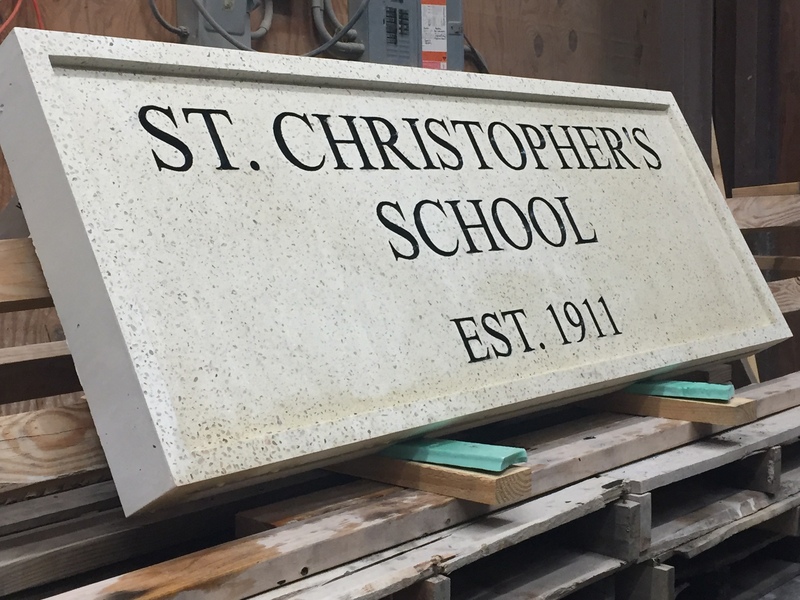 If your sign is expertly crafted and produced to a high standard, it communicates that you’re trustworthy and successful. If your sign looks slapdash and not poorly-designed, it won’t reflect well on you and your business. 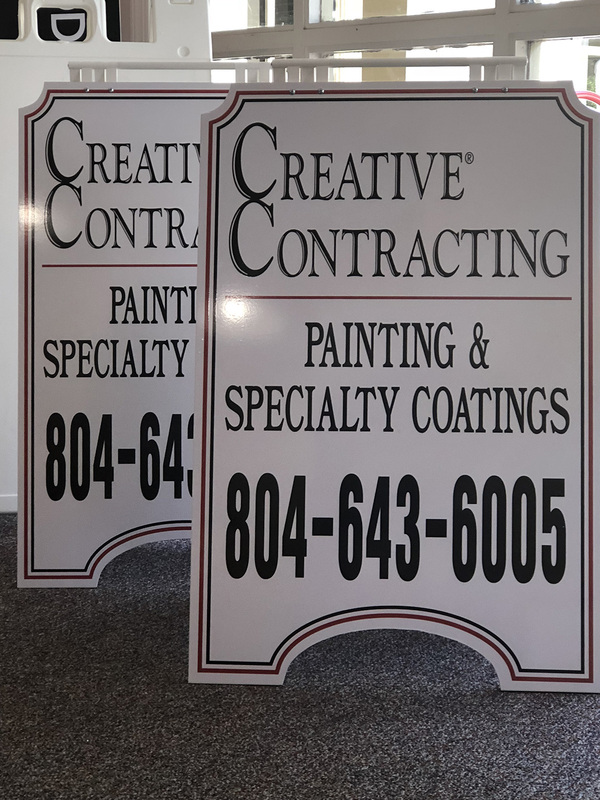 Sprint Signs’ team of experts has been in the sign-making business for over 50 years. 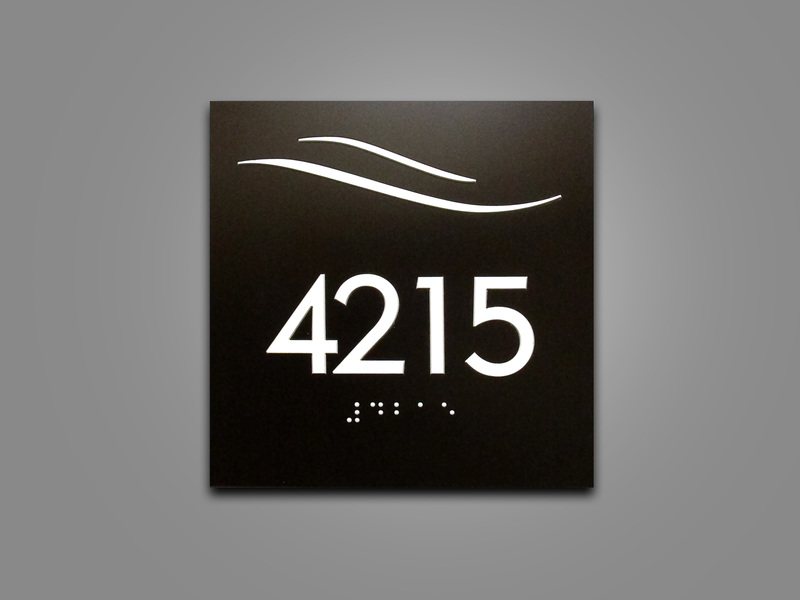 We collaborate with our clients to design and produce the perfect custom sign for their needs. Call us today at 804-741-7446 to learn more about how Sprint Signs can help your business succeed. 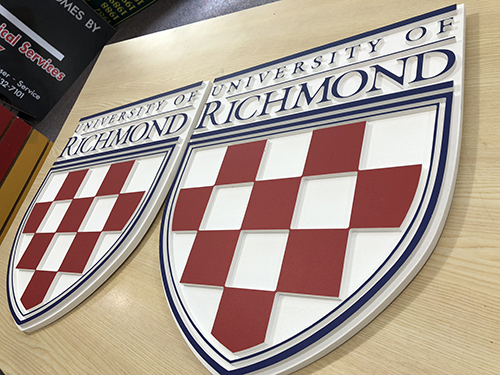 Proud to serve Richmond, VA and surrounding counties since 1963.